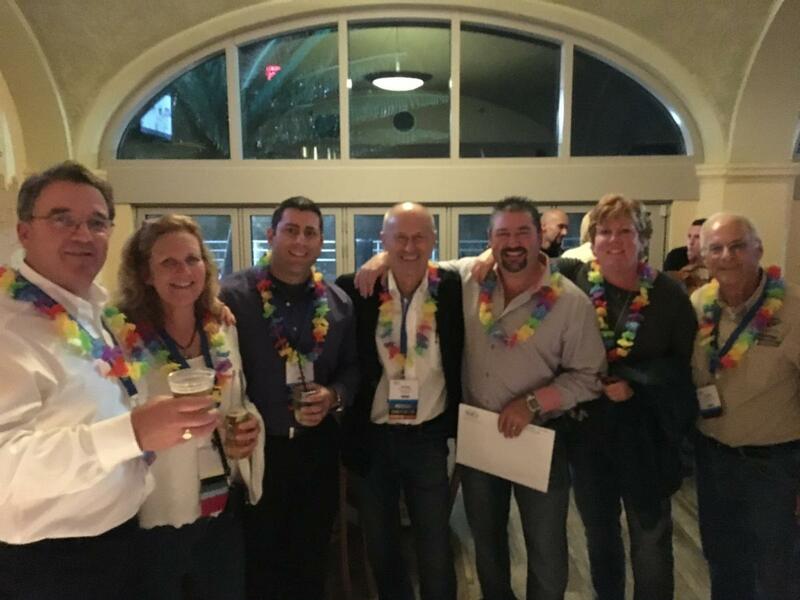 The IKECA Annual Meeting and the IKECA Technical Seminar are opportunities to network with fellow professionals, see new products and earn CEUs towards certification. Thank you to all who attended the 2017 IKECA Fall Technical Seminar & Expo. 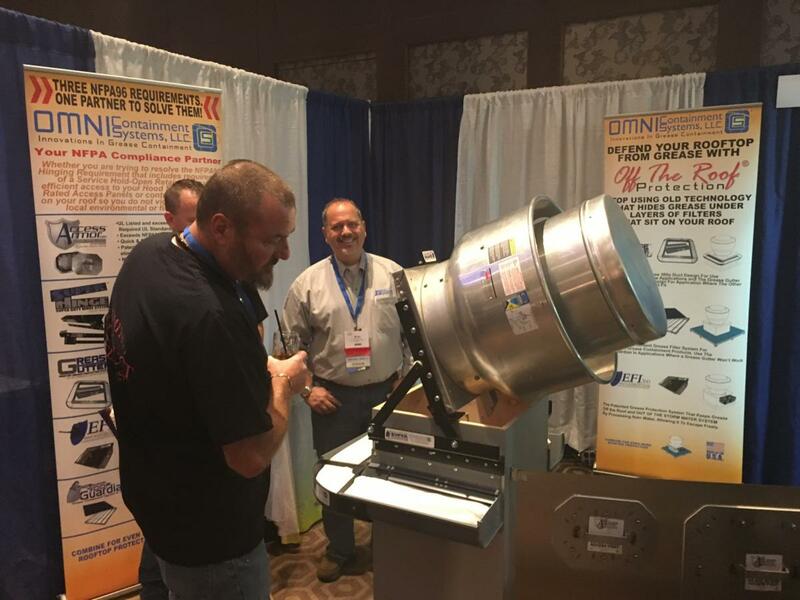 This year’s event featured educational sessions for both technicians and leaders, social events, ample networking opportunities and the third annual kitchen exhaust cleaning industry tradeshow with vendor demonstrations. In addition, both Thursday and Friday offered a total of 10 hours (or 1.0 units of continuing education units) per day. Attendees will have a choice of multiple vendor demonstrations where industry suppliers will share the latest about their products and services. This is a great opportunity to identify products/services that will help grow your business and serve your clients. This training session is exclusively hosted for local and invited AHJs and Food Service Industry Members. Join us for lunch and learn key components of reducing risk of fire in a commercial kitchen exhaust system. See the demo of the new on-line learning website designed for kitchen exhaust cleaners from KEC Concepts. This session will cover a walk-through demo of the website including the Kitchen Exhaust Cleaning 101 course. On this new learning platform, KEC’s will be able to improve their technical knowledge and learn more about NFPA #96 and ANSI/IKECA C-10 2011 standards. Whether you are a certified kitchen exhaust cleaning technician or studying to become one, this website will be a valuable learning tool for your team. (must be logged in as a member). Customers don’t know what they don’t know! Being able to offer a course to customers, employees or local AHJs will help to build trust and relationships. Tonya Hargrove has been in the Fire Protection and Kitchen Exhaust cleaning industries for many years and she brings this knowledge to the training program she’s created. Gain an understanding of how to design and present this training to different audiences. A must attend seminar! The regulatory rule will be reviewed and strategies will be discussed to protect workers. Tool Box Talks are used by construction trade organizations regularly to maintain a high level of diligence regarding safety. This session will identify the basic format of Tool Box Talks and how to implement and manage an effective Tool Box Talk program in a KEC business where normal hours of operations and other business factors often get in the way of structured learning program opportunities. At a time of low unemployment and difficulty recruiting new employees, it’s crucial to retain current employees and find ways to serve more customers with fewer employees. We will explore a variety of solutions, and also ask for audience participation. Bring your ideas with you! Solid fuel appliances, proper application, use and handling, mitigating risk with solid fuel. UV lighting; what it is, how it works and hazards within the exhaust hood (not a training session). Safety applications and concerns when working with and around Solid Fuel Appliances and cooking operations. Exhaust Hoods equipped with UV lighting. Attendees will learn the details of the new regulatory rule and strategies will be discussed to protect workers. Uncover your own meaning of Leadership, success and powerful ways of being. Ed will share the 5 critical skills necessary to be perceived as a Leader in your organization. These skills will help you achieve your successes in life as well as help you pursue professional excellence. This program will inspire and help you identify the extraordinary gifts you have to pass on to others. A Must Attend Session for people who will be taking an IKECA certification exam on Saturday or sometime in the future. It will include some of the broad themes in the kitchen-related fire codes, some ways of looking at the numbers in the codes, practice with some code-related questions, and some useful tips for how to attack a multiple-choice test. **Please note that this course is intended to help give a greater understanding of the material and attendees should come prepared having read the course study materials offered by IKECA and with those materials in hand. Additional copies will be available for purchase at the meeting. The New electronic reporting regulatory rule will be reviewed. You’ll learn how to skillfully rethink and retool your marketing and sales efforts in ways that will help you reach and close more deals more often, and with more profit. Understanding the “Magic Marketing Mix” that drives attraction to your brand and you! The Hazard communication rule will be reviewed. Are your employee’s using the right gloves? Attendees will learn how to select and care for the proper hand protection. Don’t miss learning from two of the KEC industry’s most knowledgeable individuals about ANSI/IKECA C-10 & I-10, NFPA 96, ICC Codes and key other standards important for anyone working the field. This program empowers Team Members to run safe projects and provides tools and exercises to understand how this can lower injuries, improve culture and improve comp costs. Top 10 Violations will be discussed. 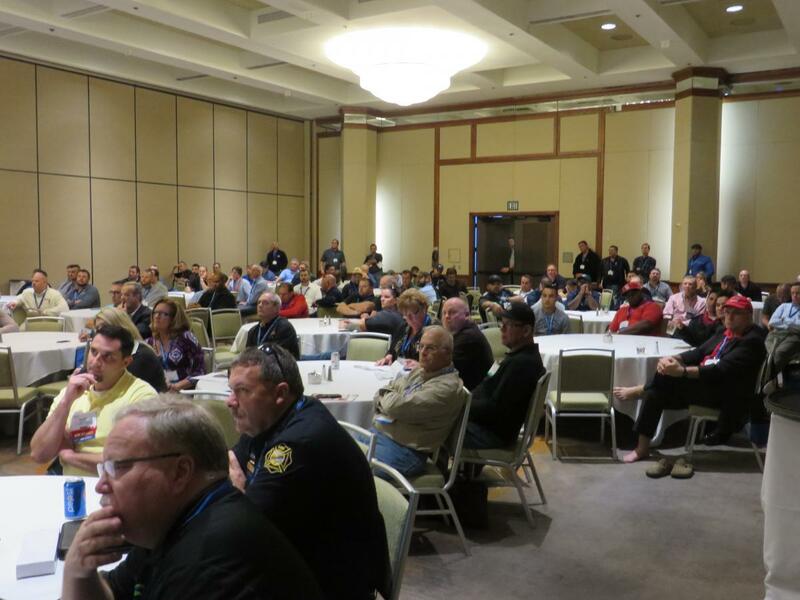 Thank you to all who attended the 2016 IKECA Fall Technical Seminar & Expo. 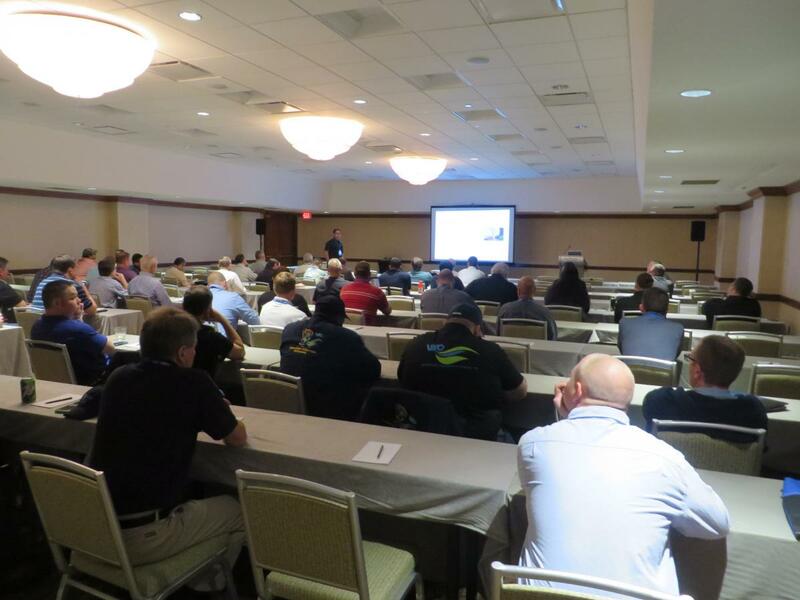 This year’s event featured educational sessions for both technicians and leaders, social events, ample networking opportunities and the third annual kitchen exhaust cleaning industry tradeshow with vendor demonstrations. In addition, both Thursday and Friday offered a total of 10 hours (or 1.0 units of continuing education units) per day. The City of Charleston Fire Department recognized a problem. Fires in restaurants were happening with a common theme. Investigators were discovering a lack of proper inspection, maintenance, and cleaning. With the adoption of International Fire Code 2015 Edition referencing ANSI/ IKECA C-10 Standard, the City of Charleston Fire Marshal division has developed a program of oversight creating a circle of communication between facilities, exhaust contractors, and code enforcement officers ensuring compliance and safety throughout the City of Charleston. Assistant Fire Marshal James Davidson will lead a discussion on the problem that was recognized, the dynamic solution, and the program as it continues today. The purpose of the American Red Cross First Aid/CPR/AED program is to help participants recognize and respond appropriately to cardiac, breathing and first aid emergencies. The courses in this program teach skills that participants need to know to give immediate care to a suddenly injured or ill person until more advanced medical personnel arrive and take over. Each participant for the course will receive a two-year certificate certifications, free digital refreshers and free digital training material. Breakfast and lunch are also included in the separate registration fee at dramatically reduced rate for IKECA members. What if OSHA showed up at your business or jobsite today? Is your company prepared? Learn how to avoid costly penalties and improve your safety culture. How can consultations help? Learn how to use resources already available. Ever wonder what the value is of using social media for your business? The best managed social media sites are those that encourage collaboration and customer engagement over all else. Cindy Laidlaw, principal of the Laidlaw Group will lead an interactive session that will help you better understand how to strategically build your brand awareness and establish a competitive edge by communicating with your customers. Bill Sieglein, former NSA and CIA employee will share his insights about how businesses and individuals can be the victims of sophisticated cyber attacks and what they can do to detect and respond to those attacks. This training will teach and reinforce awareness of heat-related illness that technicians can experience out in the field. It will also promote the development and implementation of safety guidelines to protect yourself and your colleagues. Educating and partnering with your local AHJs can benefit your business and grow your professional network. Learn how to become a valued resource and partner for AHJs and how it can positively impact your business. Randy Conforti, CECS, CESI and Jim Roberts, CECS, CESI review the ANSI/IKECA C-10 & I-10, NFPA 96, ICC Codes and key other standards important for anyone working in the field. Getting to and from the job safely, often at “off hours” of the day requires special attention and skill. Learn key skills to stay safe behind the wheel. This is your opportunity to ask OSHA-certified IKECA Member Eric Scolari about your burning questions related to safety! No question is too basic. Nassau County has furthered their commitment to life safety and fire prevention by implementing new requirements for commercial kitchen exhaust cleaning. Join us as Assistant Chief Fire Marshal Uttaro shares with attendees what prompted this change and how he got it implemented. Both Thursday and Friday offered a total of 1.0 or 10 hours of continuing education units per day. Join us for a dedicated hour in the exhibit hall with this year’s vendors and sponsors. Participating exhibitors and sponsors to be announced shortly. Take a break from the exhibit hall and grab a bite to eat with fellow attendees. IKECA’s Platinum Partner, ServiceTrade, will host a brief demonstration over lunch about how their services can move your business forward. HEAT ILLNESS CAN BE DEADLY. Every year, thousands of workers become sick from exposure to heat, and some even die. Heat illnesses and deaths are preventable. Employers are responsible for providing workplaces that are safe from excessive heat. How can it be prevented? Who is affected? Learn about OSHA’s campaign to prevent these injuries and deaths. NFPA 96 – Friend or Foe? Learn how to identify confined spaces and enclosed spaces that apply in the KEC industry. What hazards exist? Can engineering or administrative controls be implemented? How does the new OSHA confined space rule apply? Join fellow attendees and sponsors over breakfast and take some time to visit our exhibitors. 29 CFR 1910.134: How does the standard apply to the KEC industry? Learn how to assess, select, fit and the importance of engineering controls and administrative controls. Session will cover worker’s compensation and the implementation of safety and health & wellness programs. Will also include discussion on other trends in business insurance having an impact on IKECA members. We will be discussing different types of chemical applications and the comparison to High Pressure Chemical Injection. The discussion will also include the how-to of installing High Pressure Chemical Injection on your machine. We will review retirement plan options, specifically discussing 401(k)’s, SIMPLE IRAs, and Defined Benefit plans. These are affordable, flexible and a great solution for retirement savings for business owners and their employees. With all of the negative press surrounding Social Security these days, it’s more important than ever to offer a company sponsored retirement plan. Your final chance to meet with exhibitors and sponsors – be sure to be present for the prize drawings! Standard 1910.147(A): This standard covers the servicing and maintenance of machines and equipment in which equipment can accidentally energize, start up of the machines, equipment, or release of stored energy, which could harm employees. This standard establishes minimum performance requirements for the control of such hazardous energy. bring the highest ROI at Performance Industrial. Mark Miller will share how attitudes, expectations, confidence, and accountability have improved company-wide since everyone joined the safety committee and employees are trained to a higher standard. Learn how the Department of Labor’s SHARP program can help you build a safety culture and boost your bottom line. Join your peers and leaders in the KEC industry for a networking session – lunch will be provided. Don’t miss learning from two of the KEC industry’s most knowledgeable individuals about ANSI/IKECA C-10, NFPA 96 and other standards. This is a must-attend session for anyone planning to sit for an exam either onsite in Kansas City or in the coming months. Culture is the atmosphere created by beliefs, attitudes, actions, and commitment. Learn how a quality a strong safety culture can save lives, improve quality and save $$$. A roundtable discussion of the importance of proper training, the processes in use and the implementation in your business. Join in the discussion with your peers, the best in the industry, to hear how others are dealing with the issues surrounding not only finding the right employees but finding the time, money and energy to train them properly. You will come away from this session with great ideas and tips that are currently being used as well as the knowledge that you are not the only one dealing with these tough issues! Why does it matter? Will my company be affected? What safety programs and training documents will I need to provide? 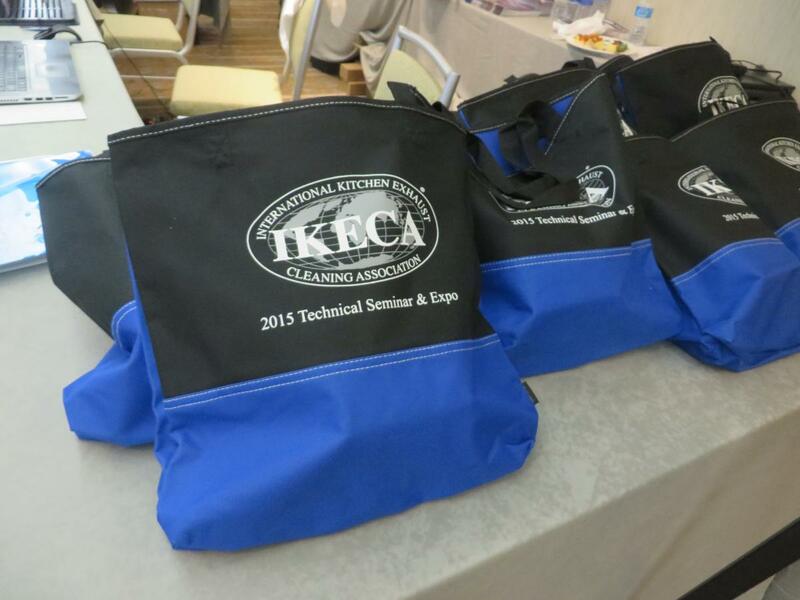 Thank you to those who attended the 2014 IKECA Technical Seminar and the kitchen exhaust cleaning industry’s first tradeshow! Ample opportunities to network while earning continuing education. President Kathy Slomer, CECS, will kick off the meeting with an update on IKECA projects and initiatives. This is also where board candidates seeking election for the 2015-2016 term will speak in regards to their candidacy. 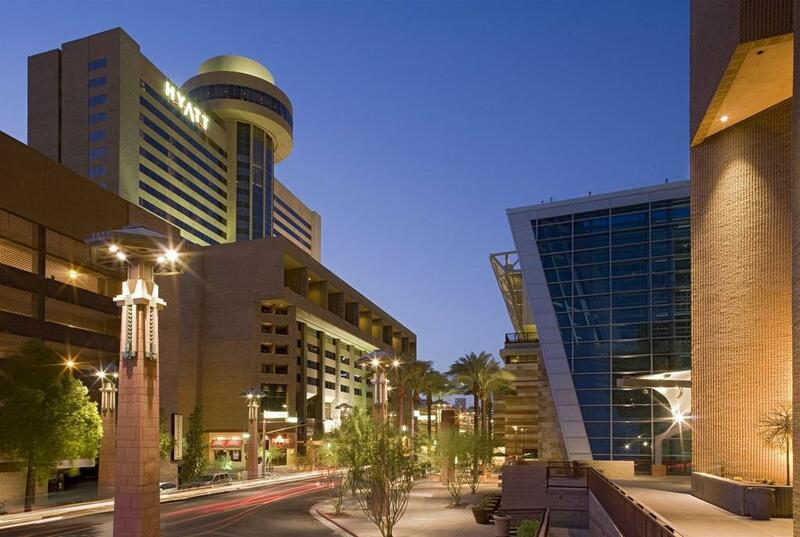 Take a break from the exhibit hall and grab a bite to eat with fellow attendees. IKECA Platinum Partner, Service Trade, will host a brief demonstration over lunch about how their services can move your business forward. Come participate in this panel discussion on tools and equipment that are housed on your trucks and what works best. Topics such as performance, price and longevity on different items such as cameras, headlamps/flashlights, vehicles and other common items used in everyday business. Leave this session with ideas on how to be more cost efficient. Get a good understanding of the 1910 and 1926 regulations. Learn how to implement fall protection strategies in the Kitchen Exhaust Cleaning Industry. Hear how to implement this service into your operations. Learn what equipment is needed and why your customers will love this service. You will walk away with a Filter Exchange Training Guide. Come see the latest in Truck Innovation. There will a new 2014 Getz Vehicle manufactured and equipped for the Hood Exhaust Cleaning Industry on site. It’s not as scary or costly as you may believe to start this service. We’ll tell you what equipment is needed and how this service can help you with your waste water management. We will do a hands-on 500 gallon grease trap demonstration on site and provide an update regarding Ohio EPA changes in PH water testing in some areas of the state. the field today. See the latest in pump sprayers, additives and parts. Join session leader Jim Roberts to review the basics of how a water wash hood runs and more importantly, how to service it. Attendees will walk through each part of the system, identify components and walk away with a better understanding of how they operate. Don’t miss learning from one of the KEC industry’s most knowledgeable individuals about ANSI/IKECA C-10, NFPA 96 and other standards. This is a must-attend session for anyone planning to sit for an exam either onsite in Columbus or in the coming months. Are you prepared to handle an emergency or accident on a jobsite? What plan will you implement? Who is responsible? We will be discussing the implementation of a plan and how it can save your business. How to integrate concepts of total quality management into your company. Review of the equipment, tools and techniques required to produce quality exhaust cleaning. Review the first presentation of how to draw 3D drawings. Review the basic hand drawing rules and what information is required. NEW – You will learn how to add titles and dimensions to a drawing, create different scenes and how to add textures, like adding stainless steel or ceramic tiles to drawings. 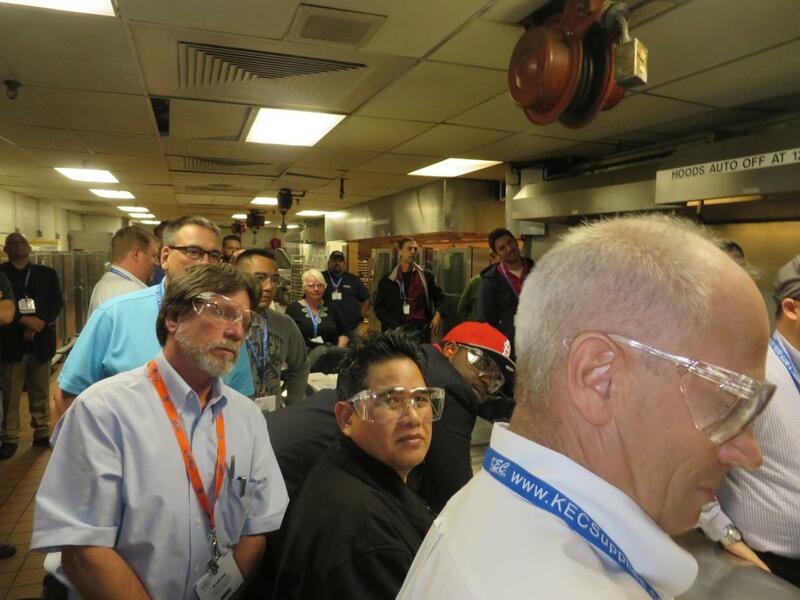 IKECA’s Fall Technical Seminar brings together field technicians, crew supervisors and owner/operators, and offers education geared towards their respective positions within the commercial kitchen exhaust cleaning industry. 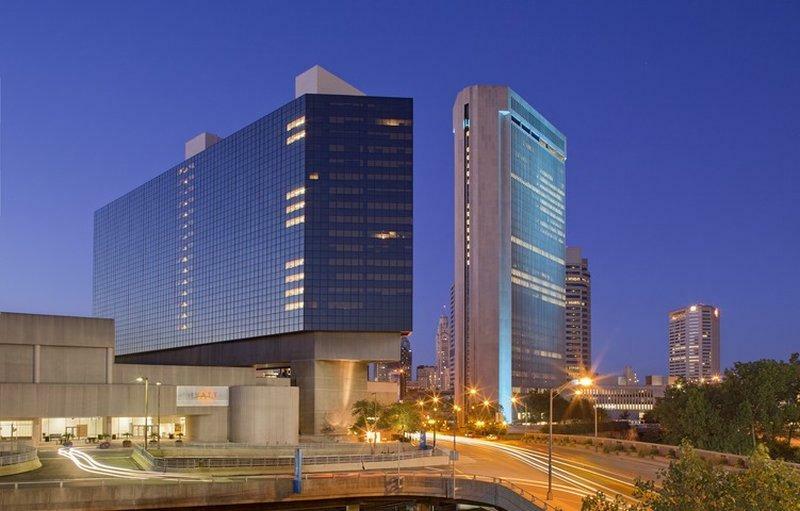 From hands on training to educational seminars, the Fall Technical Seminar offers attendees several opportunities to learn and hone your skills. This year’s Seminar focused on workplace safety and compliance. Sessions were geared towards educating attendees on key safety measures they can take and should be complying with in the field. Thank you for participating! 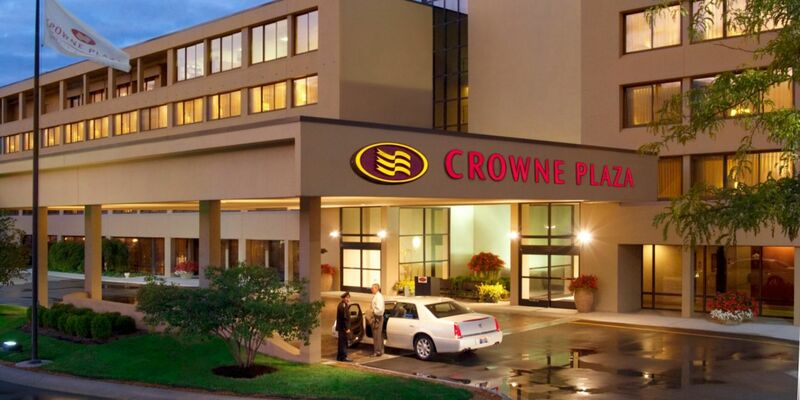 It was great to see the excitement and anticipation in everyone’s eyes as they arrived at the Crowne Plaza in Indianapolis last month. Some were anticipating meeting with vendors; some were excited about workshops and demonstrations. Some were even eager to take their first certification exam and more than a few people were a little uneasy about the thought of walking into a room full of people they have never met before. The exhibitors provided great information on their products and services, and I saw a lot of excitement with KEC contractors finding a needed product or service they will be able to incorporate into their daily business operation. The demonstrations and workshops also provided great information that KEC contractors will be able to use to increase productivity and save money on a daily basis. The certification exams are a huge step for contractors willing to develop their skills and understanding of the industry. IKECA’s certifications prove to customers that contractors are proficient, and have a strong understanding of codes and processes in the kitchen exhaust cleaning industry. Congratulations to all individuals who choose to clean to a higher standard by maintaining their IKECA certification. There were numerous chances for attendees to meet and network with their peers and industry leaders. 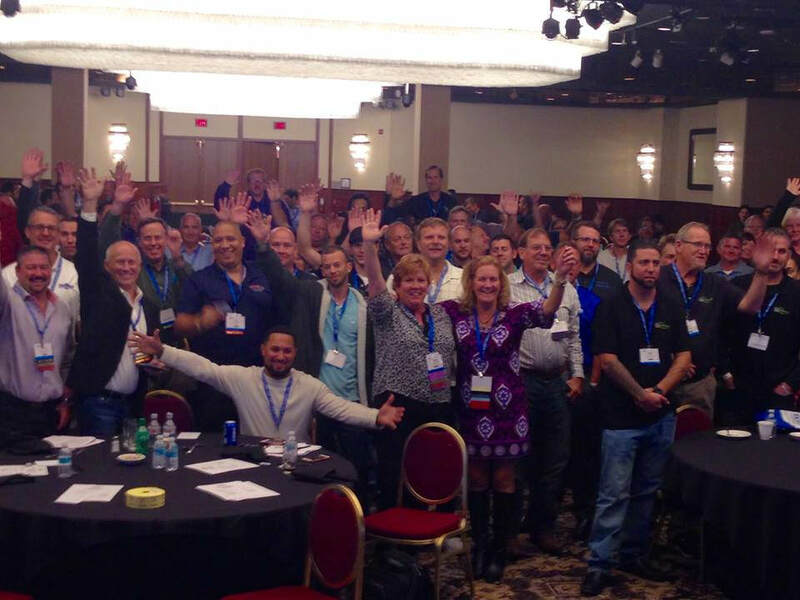 This is perhaps the most valuable opportunity for contractors to learn from each other within a social environment. All aspects of the Technical Seminar are geared towards making your business more successful. I’ve learned many things at Seminars that have helped my business become more streamlined, productive, informed, and ultimately more profitable. Overall, the Seminars have helped me run a better kitchen exhaust cleaning company. Everyone can take something home with them from the Seminar that increases their value to their customers.